Travis and Alex work together to create images that you and your family will cherish forever. Unlike some photographers who hire a student or a less experienced photographer as the "second shooter" - Travis and Alex have been working together since the beginning! They know how to best coordinate the intricate details of shooting a wedding, better than any two random photographers ever could. Their experience and teamwork will give you those lifetime shots that you know you need for your big day!! Alex has been working with children since she was old enough to work. Beginning with babysitting like many young women, and then moving her way through becoming an assistant director at a children's Gymnastics Center, a manager at a daycare and now the most amazing assistant and photographer ever for children's photography! Travis and Alex have a great routine that get's children engaged, smiling and ready for adorable pictures! 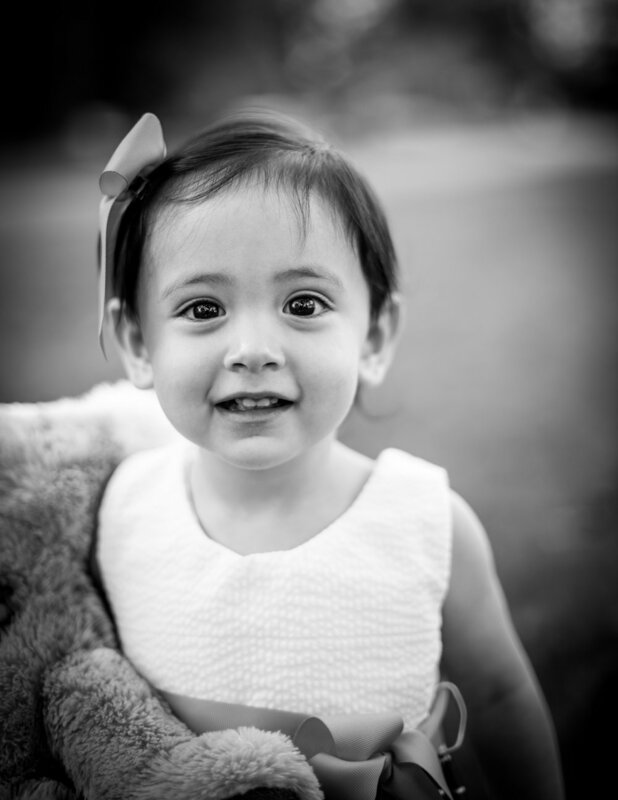 Family photography is one of our staples! In the 3 + years that Travis has been doing photography, he has had more family shoots than any other category! Travis has mastered the art of outdoor photography that creates the most flattering, modern and beautiful family portraits imaginable! Whether it is a professional modeling shoot or a senior portrait - Travis has the skills to work wonders with outdoor portraiture. Many portraits are done in a studio setting - where you have a solid background and a nice, well-lit subject. However, Travis prefers the challenge of working with natural light in an outdoor setting. Through various techniques such as Off-Camera-Flash, bouncing light with reflectors, and positioning the subject JUST right - Travis is able to achieve a gorgeous portrait look that you will cherish for a lifetime. Travis has been breaking into the nightlife music scene with a wrecking ball! He has shot many small local events, such as clubs with EDM DJs in addition to world renowned music festivals such as Electric Forest. Travis brings his advanced techniques and knowledge from his other areas of photography into this difficult but rewarding area of live music photography! His mastery of landscape, wedding and event photography give him an edge over many other nightlife/music photographers who have far less experience in other modalities of photography. Be it a surprise "pop the question" photoshoot, or an organized and planned engagement shoot - Travis and Alex have a great deal of experience photographing couples in adorable outdoor shoots!